WABBA – acronym for World Amateur Body Building Association – was established by the bodybulding legend and great champion Serge Nubret back in 1975, after the Mr Olympia contest held in Pretoria and won by Arnold Schwarzenegger. 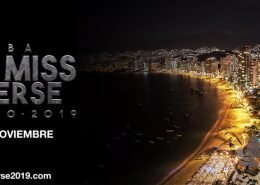 From that moment, WABBA has rapidly grown in popularity to become one of the major bodybuilding Federations in the World. Many great champions of international stature have started their carreers within WABBA, to become legends of this sport. 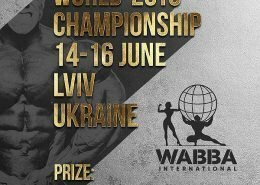 Today WABBA is present in many Countries of all continents and is still a powerful player in the world of modern bodybuilding. WABBA INTERNATIONAL is the natural evolution of the dream of Serge Nubret and we are proud and extremely motivated to keep it alive! Latest news from WABBA INTERNATIONAL. Your source to be always up-to-date with what happens within our Federation. Check out the amazing physiques of the WABBA INTERNATIONAL athletes. We are driven by a common passion for Bodybuilding and Fitness. We have delegations in over 20 Countries around the World. YOU are the star of WABBA INTERNATIONAL. 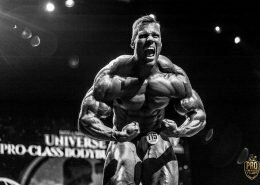 Become a PRO and be part of the legendary few that make the history of bodybuilding. Check out all our INTERNATIONAL competitions! We have International competitions in Europe, Asia and America, because our athletes deserve to compete in the best arenas around the World. Fiero di essere un’atleta della nazionale Italiana e di far parte di questo grande gruppo! We will continue to work hard for our organization because a great future is expected!!!!! Una grande famiglia allargata….. È Come sentirsi a casa tra amici!!!! !